Get Ready for Buffalonia 2018! Join us for our third annual Buffalonia celebration at Buffalo Iron Works and party in support of a great cause! 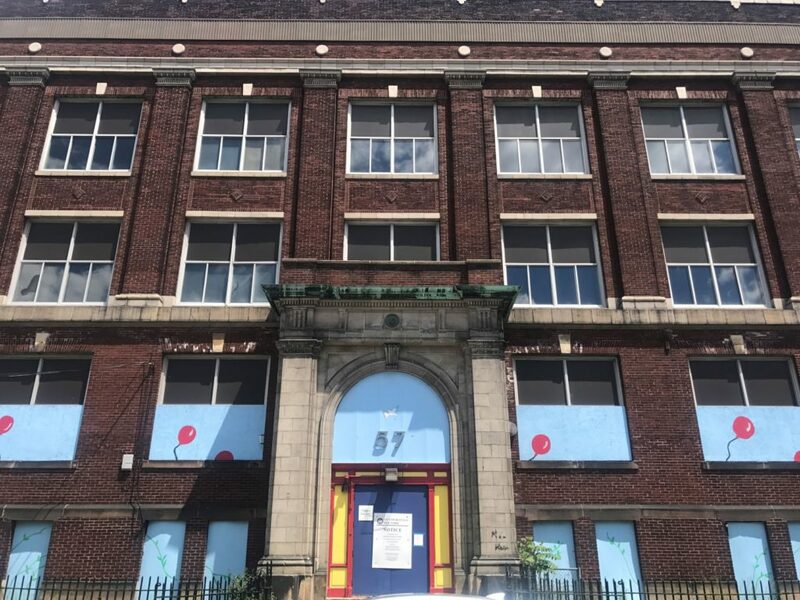 The Matt Urban Center has been serving the East Side of Buffalo for over 40 years with the mission of providing programs that revitalize neighborhoods, serve families and change lives. 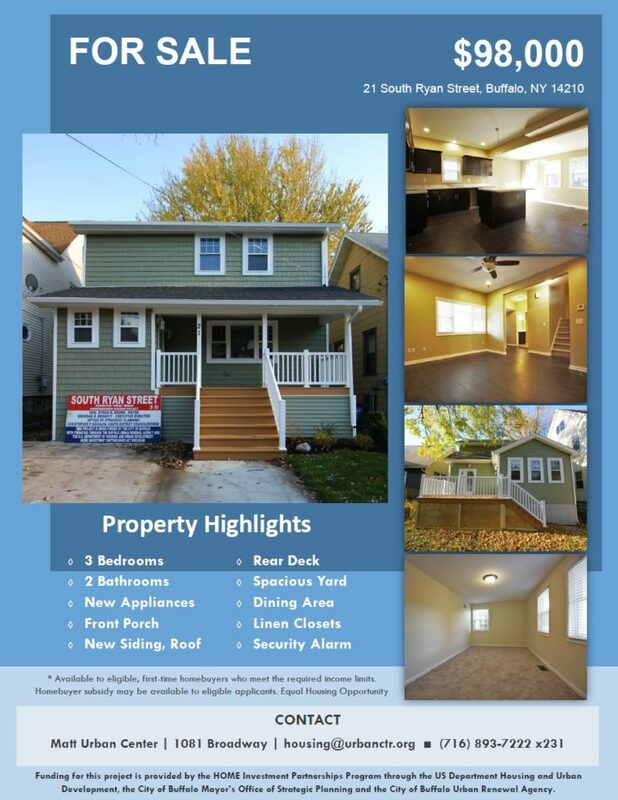 Buffalonia helps support our programs and initiatives that enhance the quality of life for all residents in our diverse community—from children through seniors, and homeowners to the homeless. The event will feature a live band, DJ, beer and wine, food, raffles, games and a photo booth! Ru’s Pierogi Food Truck will also be on site dishing up their delicious pierogi and we’ll have desserts from Sassi Cakes! 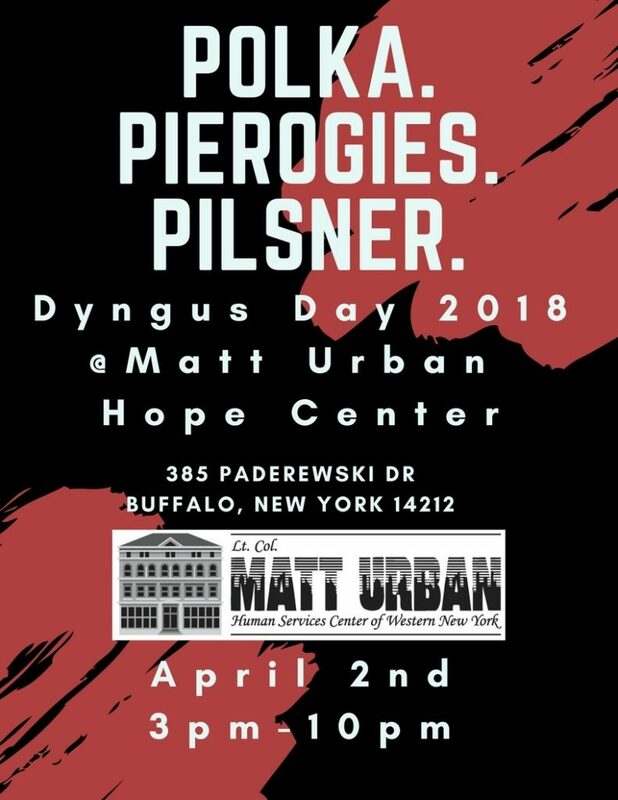 Pre-sale tickets are $25 and can be purchased online or in person at the Matt Urban Center (1081 Broadway) or Buffalo Iron Works (49 Illinois Street). Tickets will be available at the door for $30. Questions? 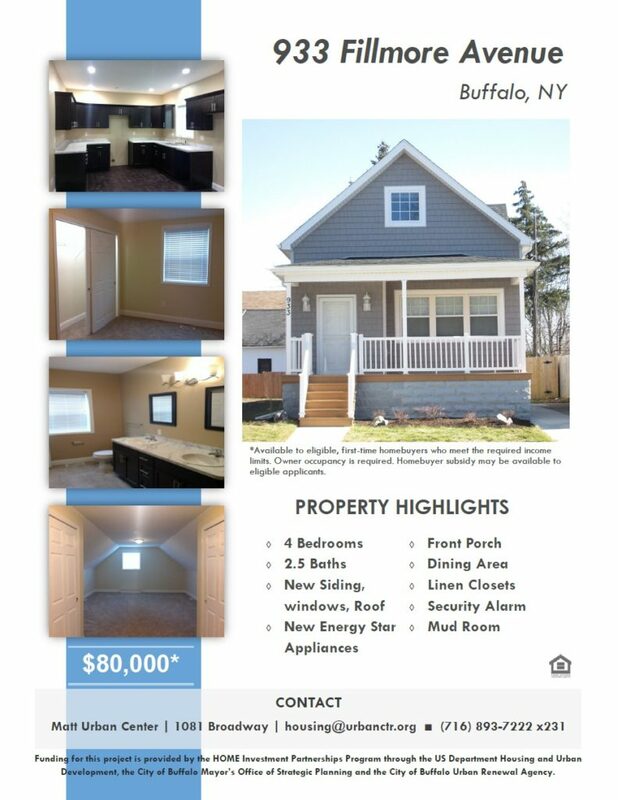 Contact Sarah Maurer at smaurer@urbanctr.org or (716) 893-7222 x232. 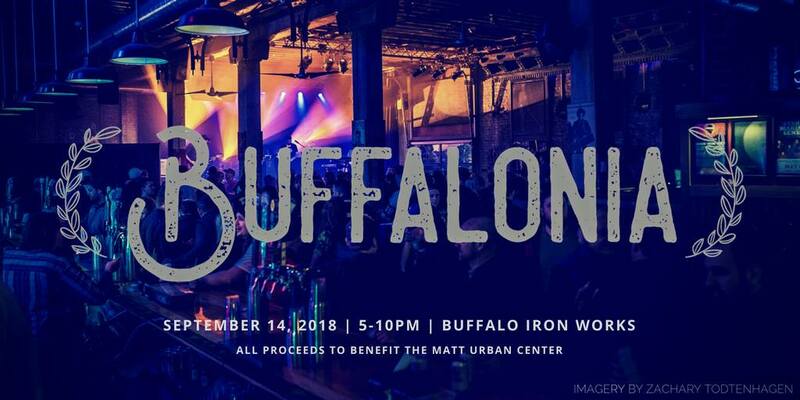 Mark your calendars for Friday, September 14, 2018 for the Matt Urban Center’s annual Buffalonia fundraiser. 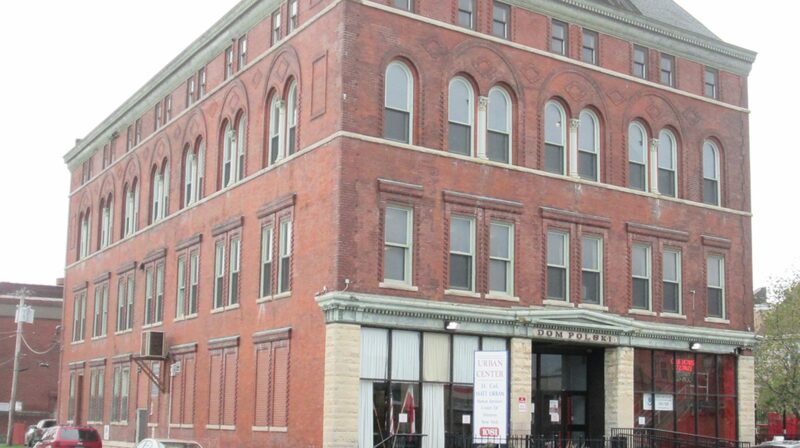 This year’s event will take place at Buffalo Ironworks, 49 Illinois Street, Buffalo, NY 14203. The party will take place from 5:00 to 10:00 p.m. and will feature live music and DJ, beer, wine, food from local food trucks, raffles, and games. Keep an eye on our website and Facebook page for event updates! 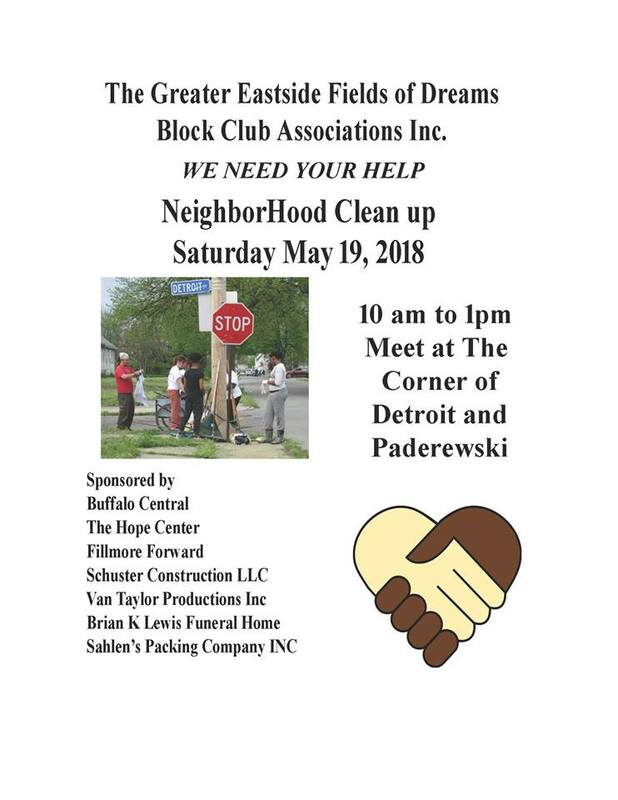 Don’t forget to join Greater Eastside Block Club Fields of Dreams Buffalo, Fillmore Forward, Inc, Matt Urban Center Hope Services and community partners for the annual spring Neighborhood Clean-up this weekend! We’ll be meeting up at 10AM at Detroit and Paderewski. Wear comfortable clothes and shoes. 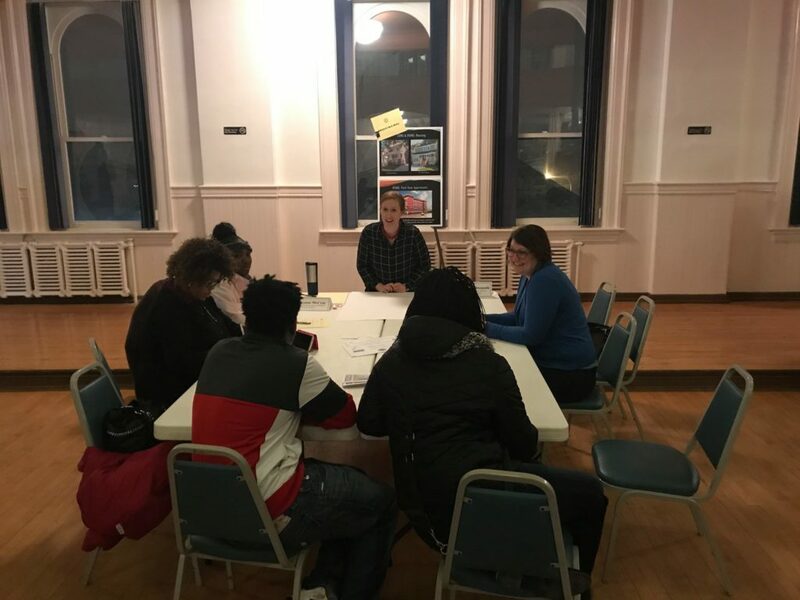 We’re excited to be partnering with Nonprofit Works to bring a grant writing workshop to Buffalo! Planning programs and budgets before writing grants. Preparing information and materials typically required in grant applications.